Last Saturday, it was the Lichfield Medieval Market. After looking around some of the stalls I went to see what wildlife I could find on Stowe pool which is right next to the main shops in the city. There was a variety of wildfowl including quite tame great crested grebes. Here are some photos and a video I got, I hope you enjoy ! 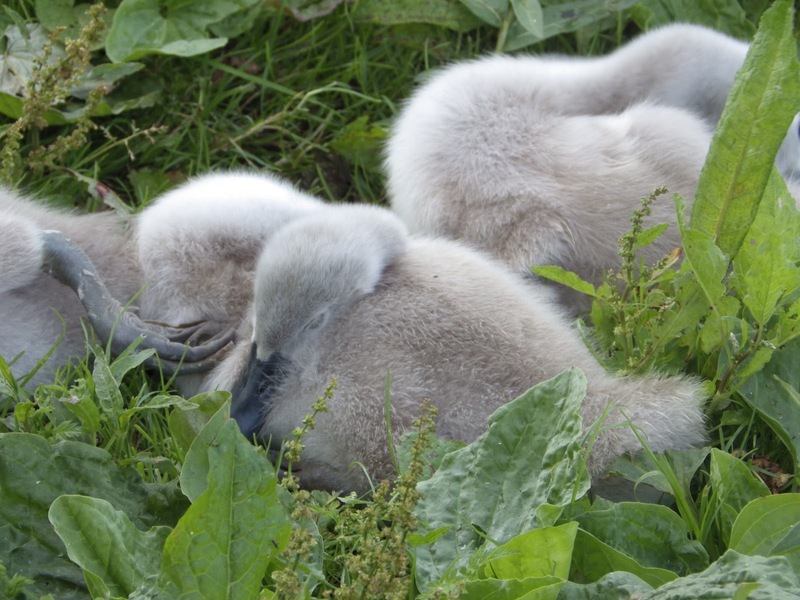 There were lots of young ducks including these Cygnets. A coot with some chicks. Previous PostTalking on the radio.Next PostAlong my local canal.